1983 Shelby Cobra Contemporary replica that is powered by a 427 big block Chevy, backed by a Doug Nash 5 speed manual transmission. Under the fiberglass body is a 4'" tubular space frame with Jaguar independent rear suspension. 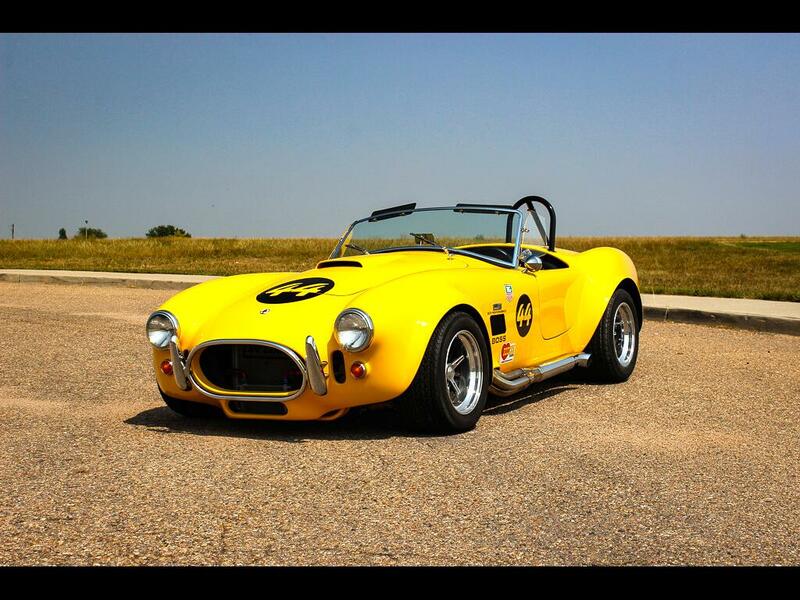 Message: Thought you might be interested in this 1983 Shelby Cobra.